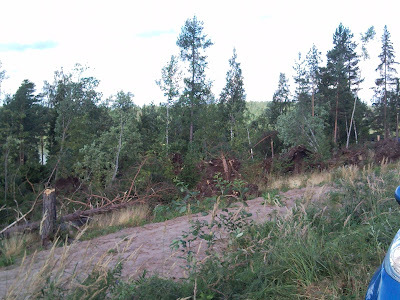 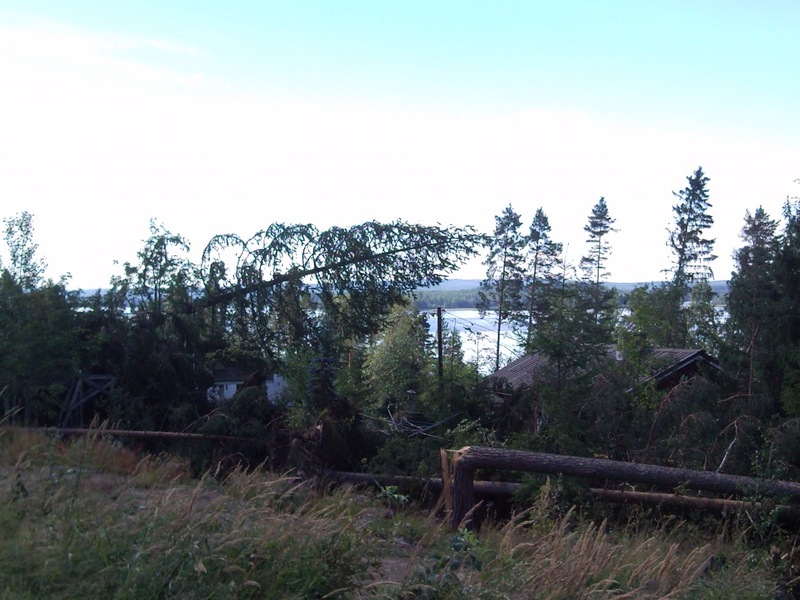 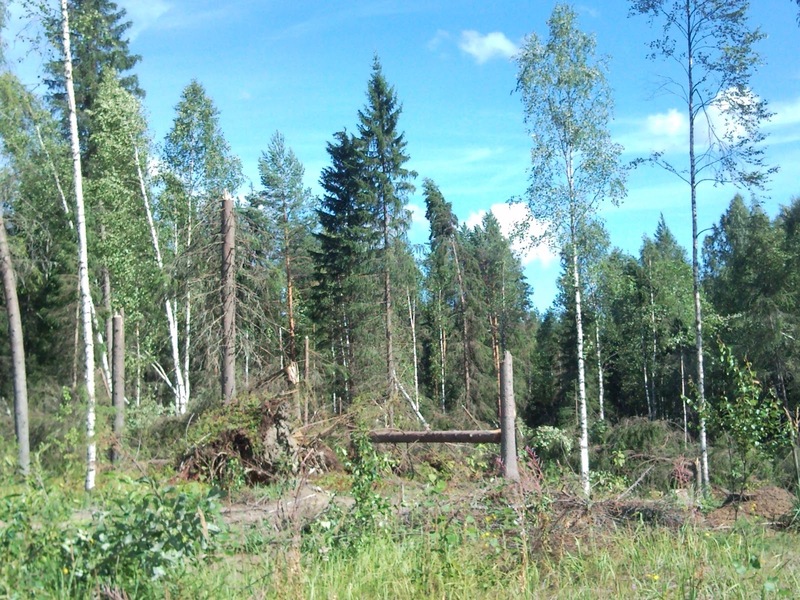 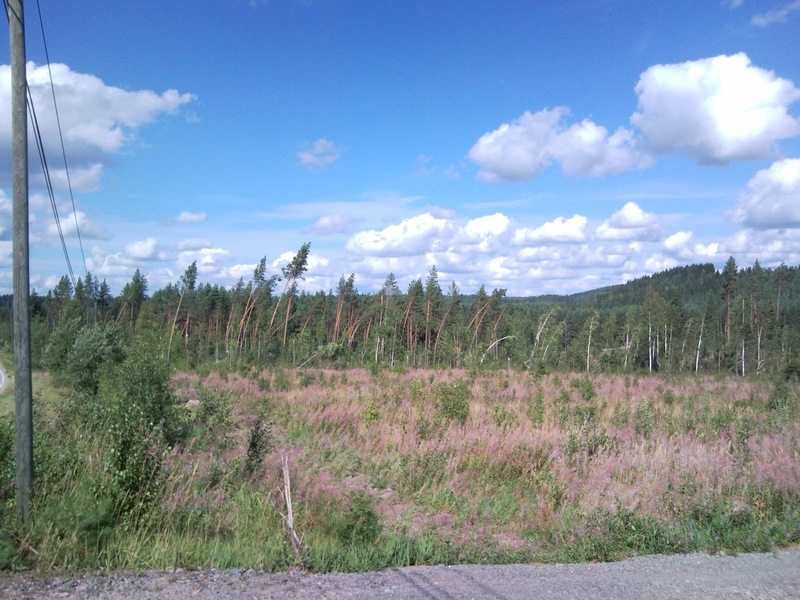 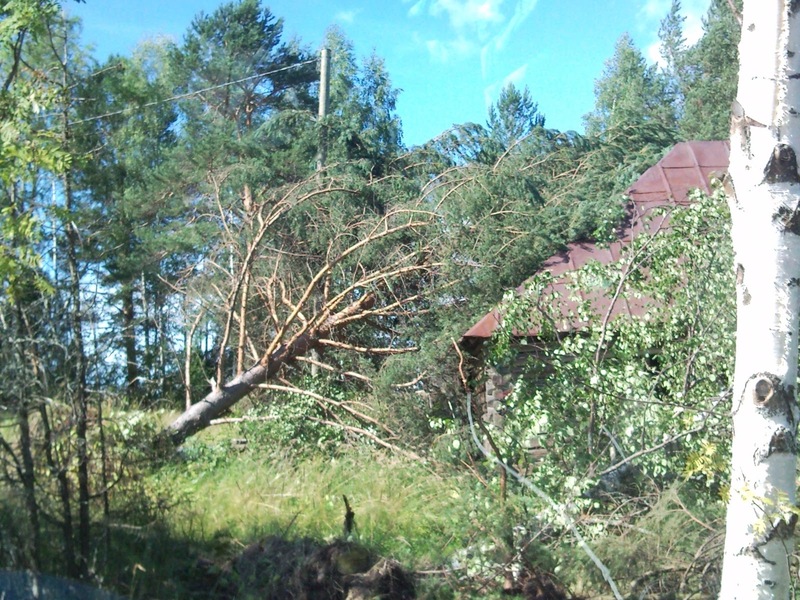 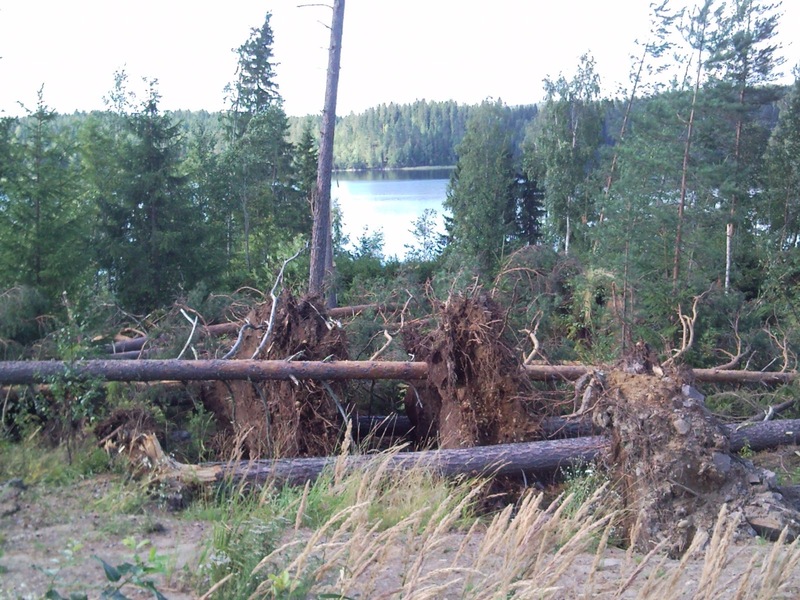 TUNDRA TABLOIDS TAKES PICTURES OF MAJOR WIND STORM THAT HIT CENTRAL FINLAND……. – The Tundra Tabloids……. 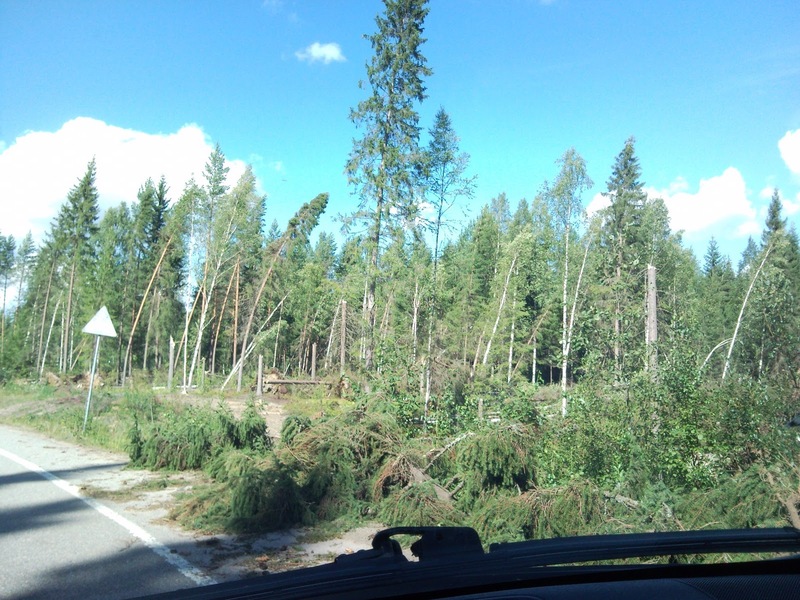 TUNDRA TABLOIDS TAKES PICTURES OF MAJOR WIND STORM THAT HIT CENTRAL FINLAND……. Previous Post Previous Post NEWS FLASH: KNOWLEDGE OF ENTRENCHED NORWEGIAN ANTI-SEMITISM LEAKING OUTSIDE NORWAY’S BORDER IN ALL THE RIGHT PLACES……. Next Post Next Post ANOTHER REASON WHY NOT TO LET TURKEY INTO THE EU: THEY SHOOT UP WEDDINGS…….